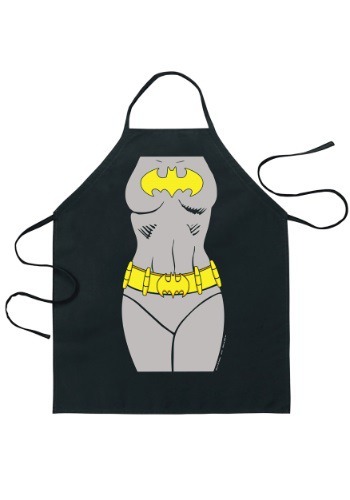 Batgirl is one of the female counterparts to the superhero Batman from the DC Comics universe. The iconic, high-profile Batgirl made regular appearances in Batman comics through out the Silver Age of Comics. Batgirl was not a “girl”, actually an adult career woman named Barbara Gordon working as head of the public library. Quite the detective, Batgirl used her intelligence, wits and gadgetry to foil the bad guys infesting Gotham City. There were other versions of Batgirl, but the Barbara Gordon is the most popular, being the only version marketed through out other media in the Batman franchise. 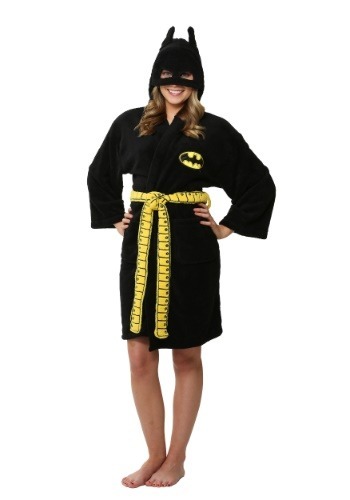 Batgirl costumes are a great way to show off your style at any Halloween party or dress up event. Available in styles to fit toddlers through adults, Batgirl costumes are fashioned in the likeness of this caped crusader’s comic book style. 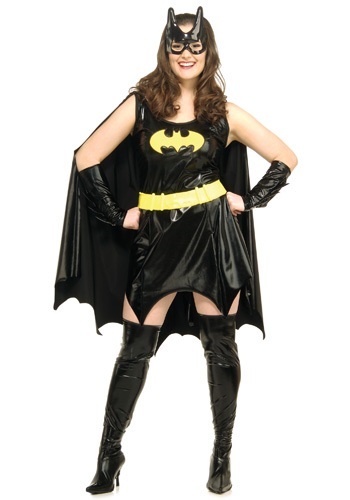 The Batgirlcostume usually includes a black jagged edged dress with yellow bat emblem on the front. An attached utility belt, flowing cap, gauntlets and a bat-ear mask completes the Batgirl costume. Create the complete DC Comicsgang of good guys by having friends dress as Batman, Superman, Wonder Woman and others.